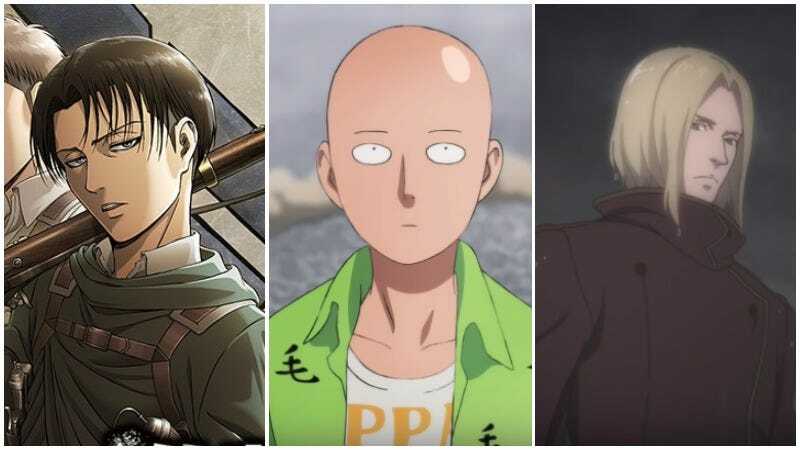 Below are the shows for the latest spring season’s anime. Let us know in the comments which ones interest you. Updated: April 16 - 6:30 am: More simulcasts added. What It’s About in One Sentence: The latest installment of the long-running series about the lives of idols. What It’s About in One Sentence: Titans are back, ready for more attacking in part two of Attack on Titan’s third season. What It’s About in One Sentence: This anime is about a cat version of Van Gogh, and goodness, I hope it doesn’t chop off one of its ears.